The IOCDF is excited to offer individual programming for three distinct age groups — elementary-aged kids, middle schoolers, and high school-aged teens. Each program spans all three days of the Conference and incorporates a full set of workshops and activities, including interactive educational sessions, field trips, scavenger hunts, artistic expression opportunities, support groups, and much more. 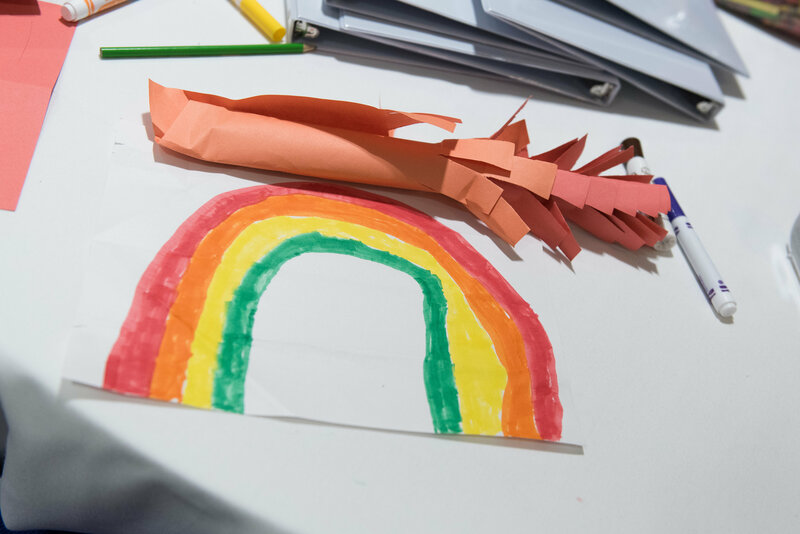 The programs are designed to help guide each age group through new skills, ways of thinking and behaving, and activities to help them manage their lives with OCD, whether they have it themselves or are the family member of someone who has it. Youth of all ages will be treated daily to a wide variety of activities in a camp-like structure, and no two days will be alike. 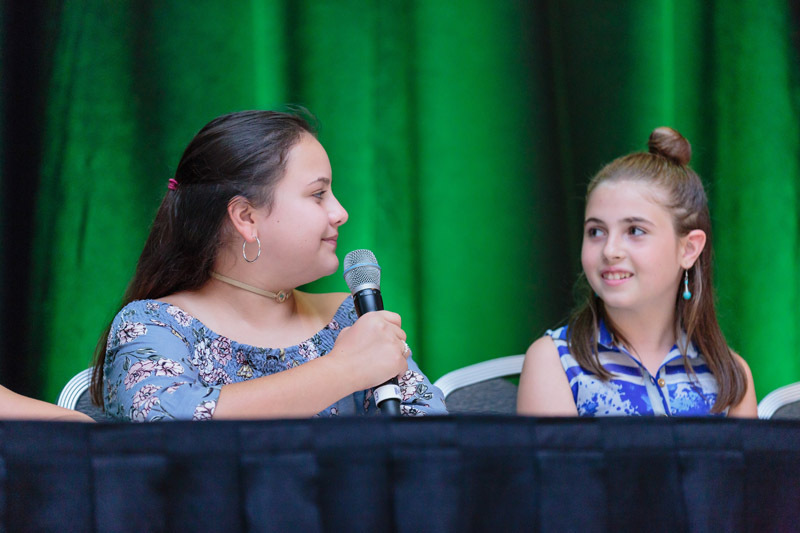 The Conference provides a safe space for youth of all ages with OCD and related disorders to come together, in addition to their school-aged siblings and/or supporters. Our goal is to create a comprehensive experience for kids, middle schoolers, and teens. It is our hope that youth will come out of the Conference having had days full of learning, socializing, experiencing, and (most importantly) fun! 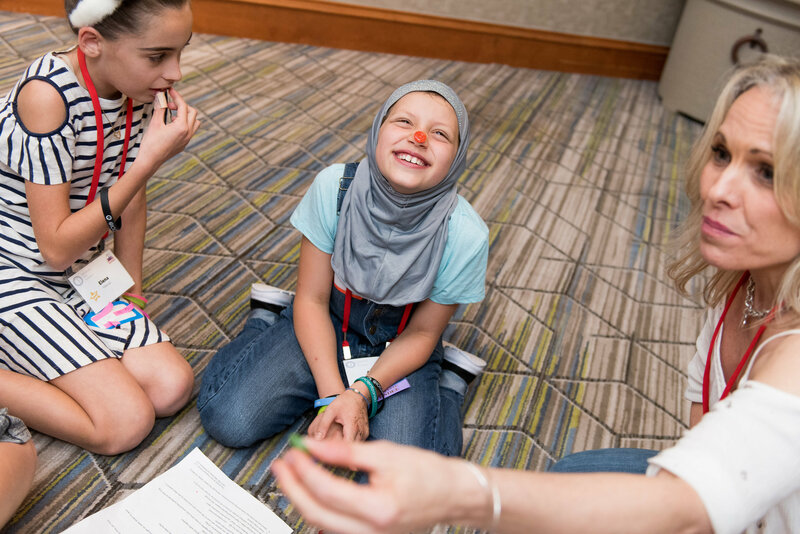 Check out the full line-up of activities for elementary-aged kids, middle schoolers, and high school-aged teens that will be at the 26th Annual OCD Conference in Austin, TX on the online schedule here.